Read the work created by six groups of young writers aged 12-26, supported by the Esmée Fairbairn Foundation. The groups, from both large cities and rural areas of Yorkshire, took part in a range of workshops including masterclasses with Simon Armitage on the Watershed itself, where the young people had a chance to experience and gain inspiration from the Pennine landscape. 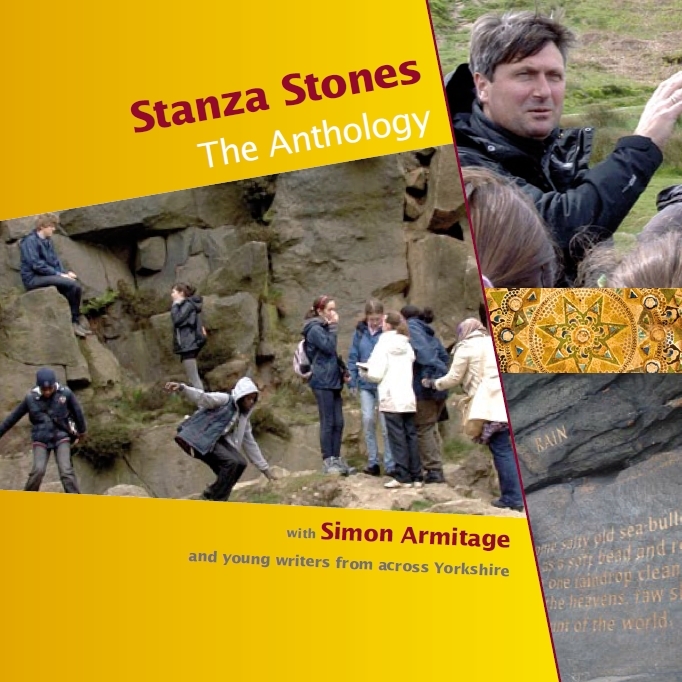 Download the Stanza Stones Anthology here.